••► Brothers and sisters, Please take a moment and think about this wonderful saying. Do you love your spouse because of the religion in her/him... or just only because the worldly lust ?? 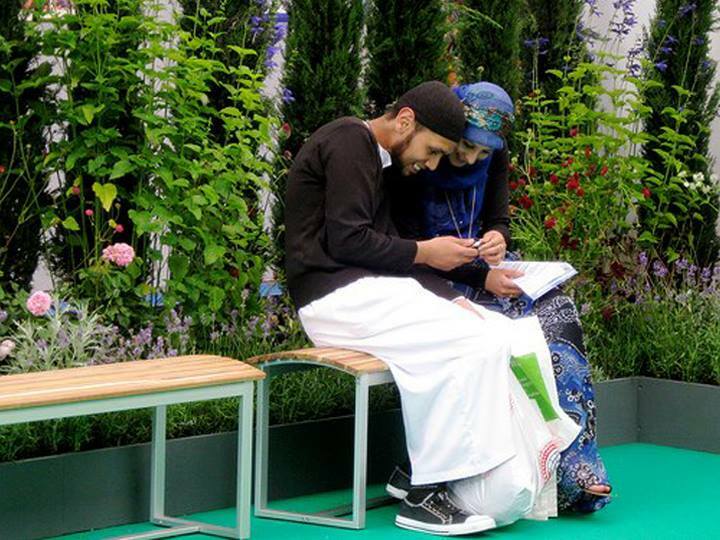 ♥ Real Love Means Helping Each Other To Attain Jannah ♥ Not Holding Each Others Hands Walking Towards The Hellfire! !